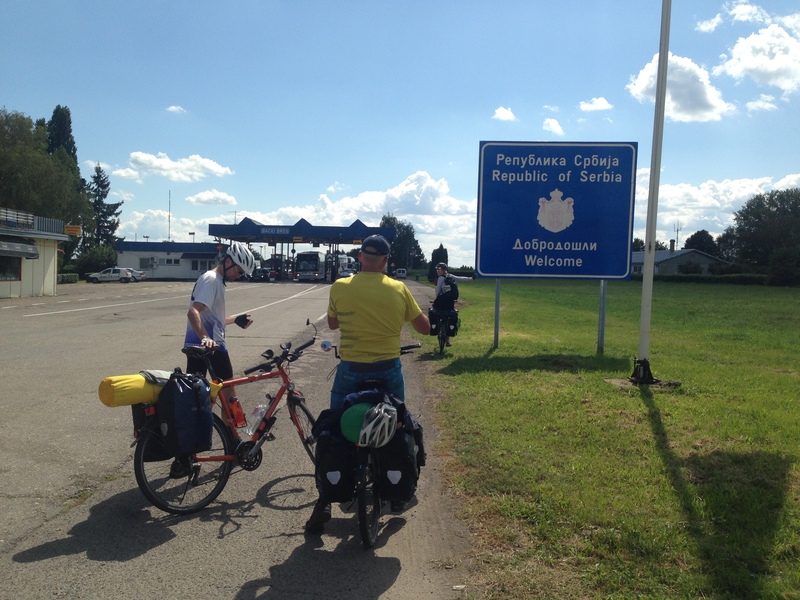 I met Bernadette and Robi (Switzerland) on the road between Baja and Kopačevo, while riding along with Liane and Alex. Bernadette and Robi are very experienced travelers. 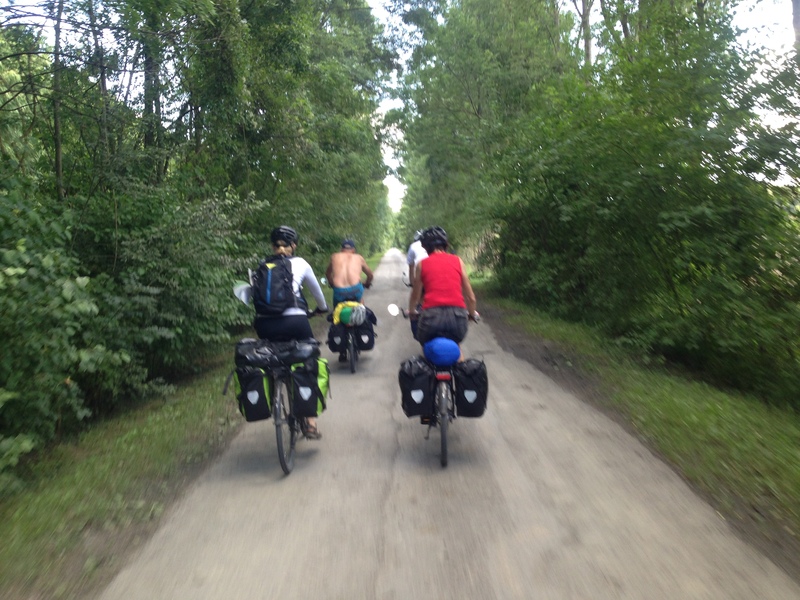 On this trip they were completing the eurovelo 6 route between Budapest and the Black Sea. The last part to complete the whole tour. I talked a lot with Bernadette about her experience traveling in Asia. This gave me new insights on my future plans and also made me very enthusiast of whats to come. The last time I saw them was on the road between Brnjica and Kladovo (Serbia), near the so called Iron Gate.